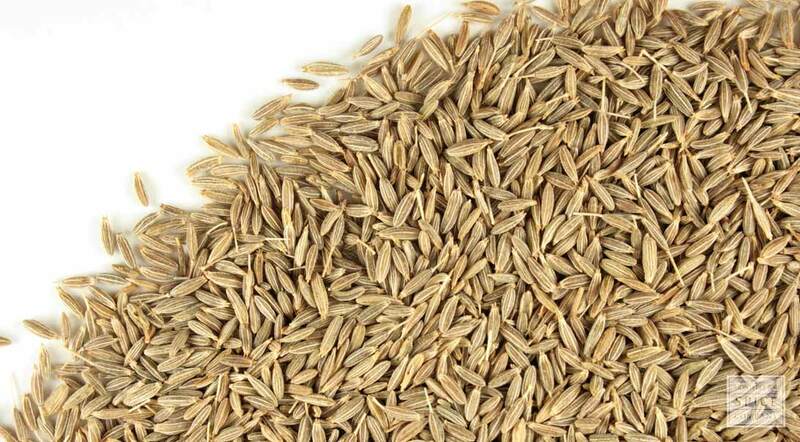 Cumin is an annual member of the parsley family that is native to the Mediterranean. The seed of the plant, which is harvested by hand, is a staple in traditional cuisines of the region as much today as it was in ancient Greece, Rome and Egypt. Use whole cumin seed to add earthy flavor to soups, stews, chili, breads and cheese. appearance & aroma Elongated, ridged seeds with a mild, pungent aroma. culinary Cumin seed is used to flavor breads, sausage, bean dishes and other foods. Toss toasted whole seeds over soups and stews. The seed is used in India to produce culinary oils and pickling spice blends. 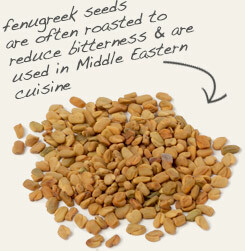 Combine with fenugreek seed in curries and in tea blends. Use with fennel seed in stews, soups and bean and vegetable dishes. Pungent and mildly sweet. Use with fennel seed, cinnamon, ground mustard, ginger, coriander and fenugreek. 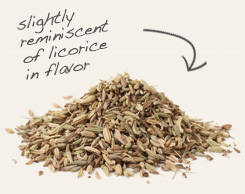 Cumin is a Mediterranean herb in the caraway family with a history of use that spans more than 5,000 years. It was a staple food and commerce crop to the ancient Greeks, Romans and Egyptians and is still widely used throughout the Middle Eastern region today. Cumin is also a popular ingredient in Mexican cooking, where it is used to flavor beans, rice, chili, fajitas and tacos. The spice is also a key flavoring agent in Dutch Kümmel liquor and in Indian pickling mixes.